Another of the most historic wineries in Austria, built on the foundations of a 63 A.D. Roman fort--Nikolaihof is a classic. 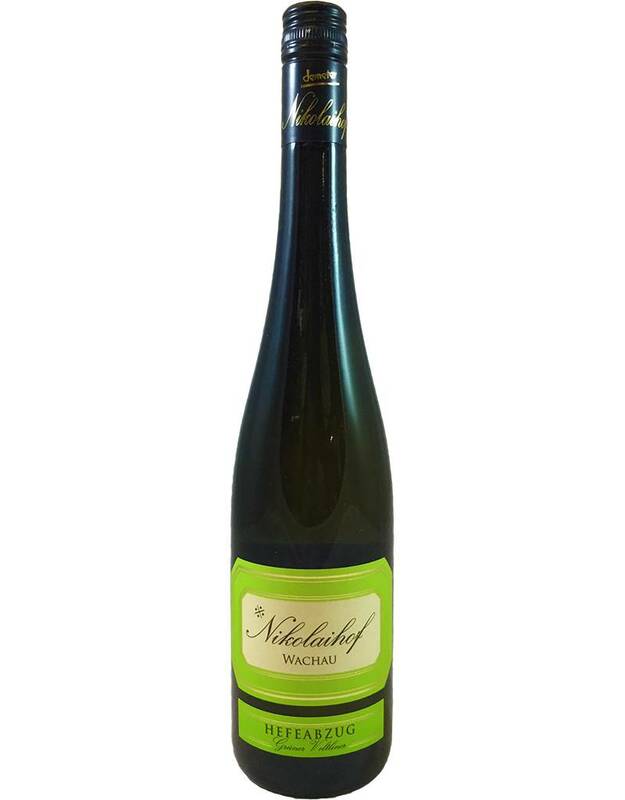 A biodynamically made Gruner with a petro-mineral and spice aroma, light body, and delicate floral, white fruit, mineral flavors. Fantastically delicate.